If you’re planning a visit or a vacation to the Netherlands, it might be better to not jump to conclusions especially when it comes to choosing which city to stay in. When you think about it, Amsterdam may be a likely choice, but the fact remains that it is not the only choice. Amsterdam is only one of the two biggest cities in the Netherlands, and Rotterdam is the other big city. 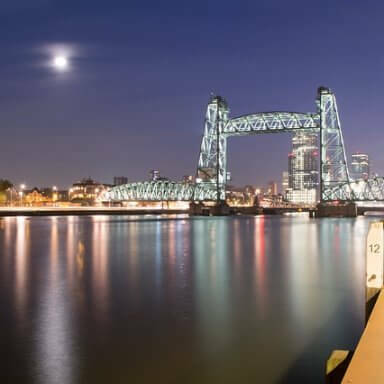 If this is the first time you’re hearing about Rotterdam, then maybe you need to pay closer attention, because you just might be missing out on a lot. Yes, sure. This blog is about Amsterdam. But focusing on Amsterdam doesn’t have to mean that it’s the only worthwhile destination in the Netherlands, because really, Rotterdam deserves a fair hearing, too, particularly for people with specific expectations of what they look for in a vacation. To help you out, then, here’s a sort of comparative analysis (ooh, big words) devoted to Amsterdam and Rotterdam. As you will probably observe, there are qualities that one will share with the other, and will differ mostly only in the degree to which each city has that specific quality. Still, for those who are yet undecided, this will really help you in a lot of ways. Any person who’s on vacation understands this matter so well: budget is everything when you’re planning your trip. Thus, if the decision to make involves choosing between Amsterdam and Rotterdam, then the question of affordability is bound to emerge. Obviously, Amsterdam, being the capital, generally has services and rates that are higher than those of Rotterdam. Still, if you know what you’re looking for and if you know where to look, then you will certainly find some surprisingly cheap accommodation and cheap hole in the wall restaurants in Amsterdam, too. For the night owls who go on vacation, it’s a real value for them that the city they are going to visit is one that is more than capable of supporting their passion and love for the night. 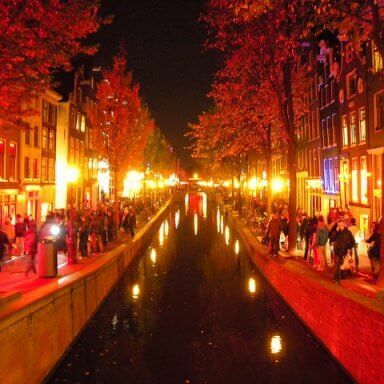 And so, it’s important to talk about the night life when comparing Amsterdam and Rotterdam. 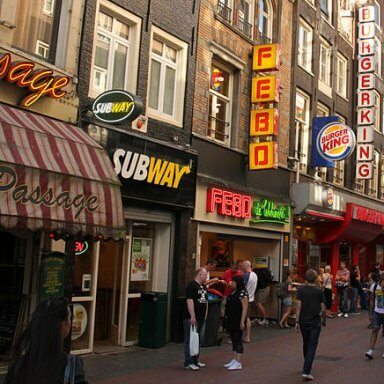 Without a doubt, Amsterdam is more popular in terms of its clubs and bars. The capital city boasts of more of these pubs and concert venues, which would make it easier (especially for the newcomer) to find whatever kind of night feel he or she is looking for. Hence, if you’re looking for a night life that will be more obvious and easier to spot, then Amsterdam may well be the city for you. On the other hand, if you’re looking for an alternative experience, or if you intend to have a taste for a booming pub culture, then perhaps Rotterdam is the better choice. There’s no use arguing over this, if the issue is on beauty. Both Amsterdam and Rotterdam have their own natural beauty to boast of, and this natural beauty certainly reveals itself in surprising sceneries and sights, found in both cities. Moreover, both Amsterdam and Rotterdam have preserved this natural heritage. 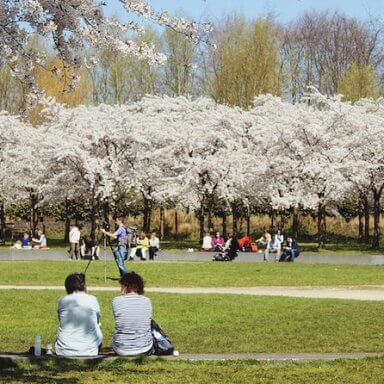 For Amsterdam, you can find one of the best examples of natural beauty in Amsterdamse Bos, as well as in Vondelpark and Westerpark. Rotterdam, on the other hand, has Kinderdijk, which features the Netherlands’ largest network of mechanical windmills. While these three aspects may not be the complete and definitive list of categories through which to compare Amsterdam and Rotterdam, at least you now have a working list when you try to decide which one to visit on your next vacation. 236 visitors rated Amsterdam or Rotterdam? average 4.8 stars out of 5.